Welcome to the Snow Removal Service group of SmartGuy.com. Feel free to interact with other professionals from across the world. You can find professionals, find deals on services, find professionals who might barter, or simple post questions, comments, or suggestions. 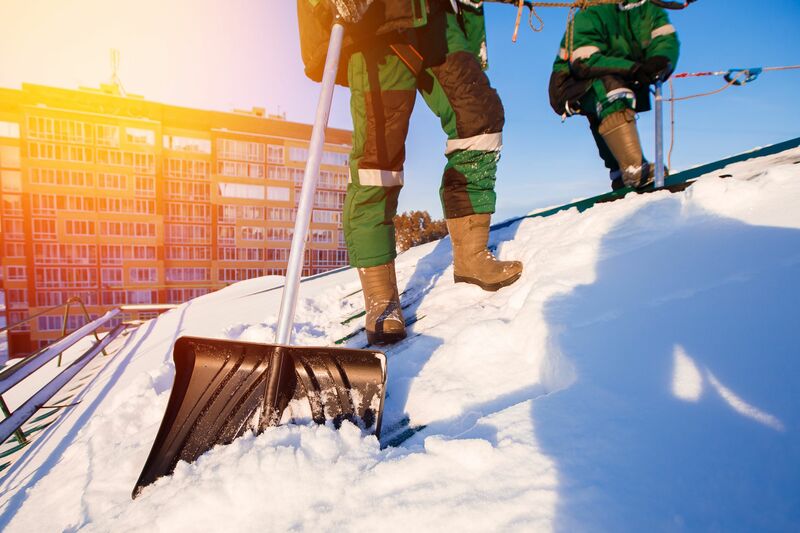 Snow Removal Service involves removing snow after a snowfall to make travel easier and safer. This is done by both individual households, helpful neighbors and governments and institutions.